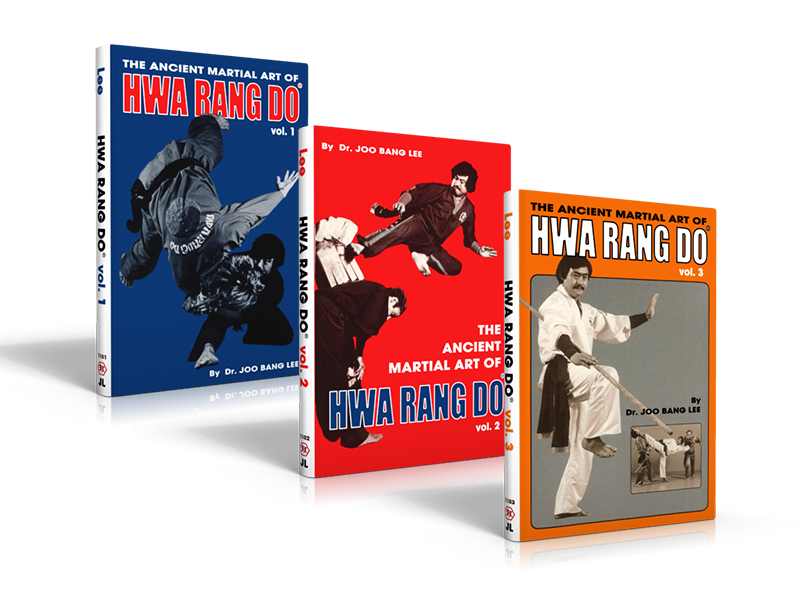 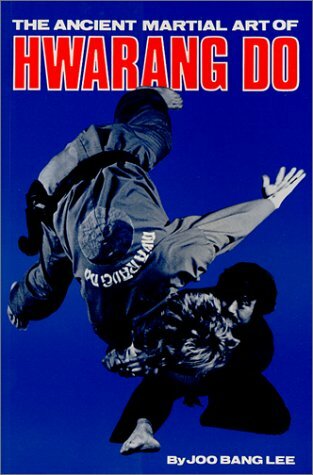 Fresh off the presses, new copies of the martial arts classic, Hwa Rang Do® Volumes 1, 2 and 3 by Dr. Joo Bang Lee have just arrived and available for sale for direct purchase at AllMartialArts.com! 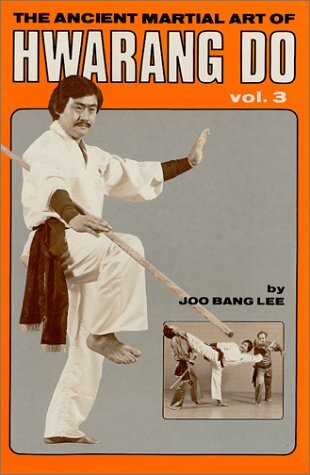 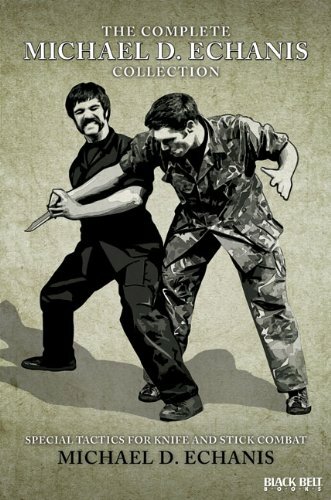 First published in the late 70’s, these martial arts instructional books have influenced thousands of martial arts practitioners world wide, giving them glimpse into the world’s most comprehensive martial art. 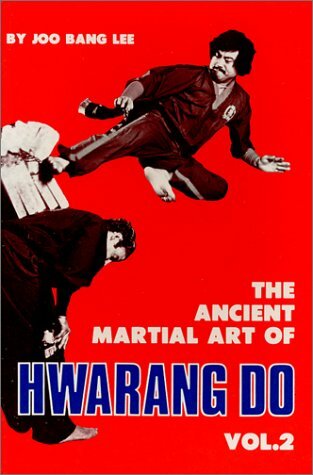 Each copy includes an introduction to Hwa Rang Do and Korean history, dating back almost 2,000 years! 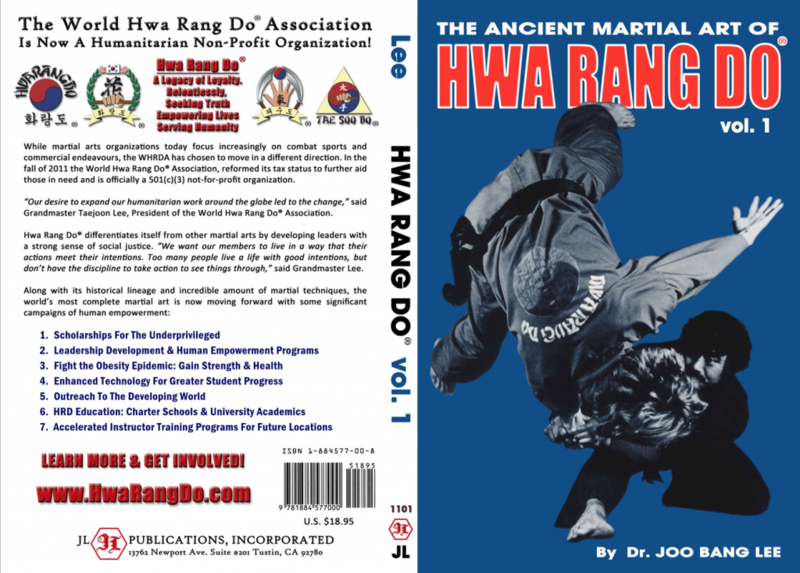 These new editions also feature a new back cover, announcing the transition of the World Hwa Rang Do Association into a Non-Profit Humanitarian Organization. 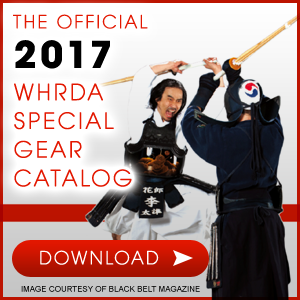 Support the WHRDA by getting your new copies of these timeless martial arts classics today by clicking here! 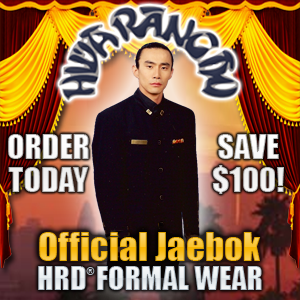 For a Limited Time, Order ALL 3 Volumes and Get a 10% Discount Plus Free Shipping! 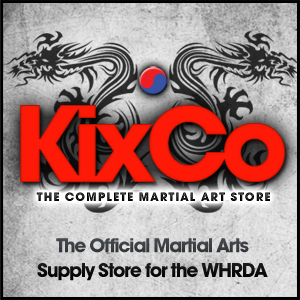 Pick some extra copies to give as gifts to friends and family, as well! 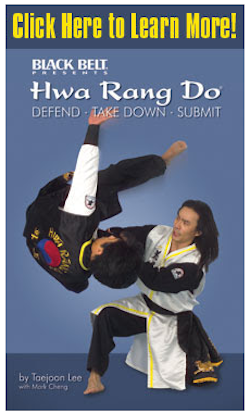 We hope they benefit you in your practice!